Providing support for employees to return to work and continue to breastfeed is good for business! 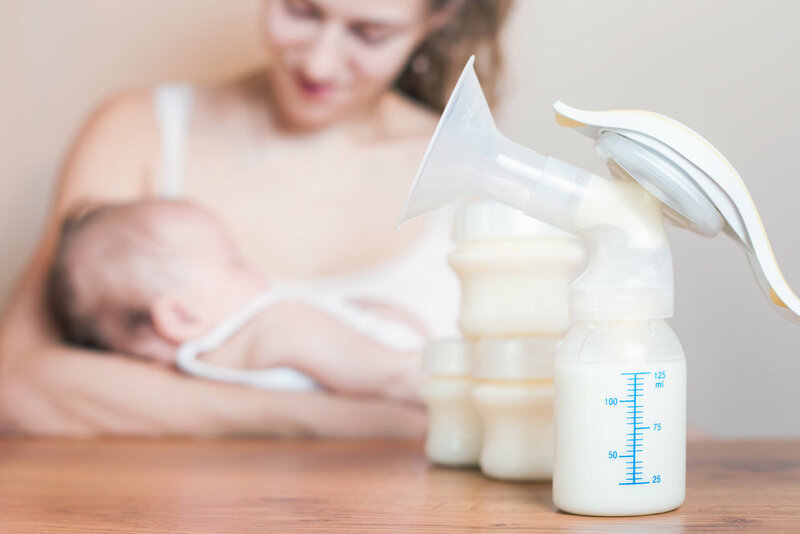 The West Central Public Health Partnership can assist and support your business or organization to become Breastfeeding-Friendly. For every dollar invested in basic lactation programs, there is a three-to-one return on investment. Required for employers with one or more employees. Accommodate mothers for up two years after birth. Space other than a bathroom to express milk. Close proximity to the employee’s workstation. Provides reasonable paid or unpaid break time. Start the Conversation with management, human resources, and your local health department. Review employer toolkit for guidance. Complete the self-assessment and prioritize a timeline for developing a written policy. Identify a temporary or permanent space and eliminate barriers to scheduling break time. Continue to promote and improve your support, policy, and space. Policy - An explicit policy or set of guidelines outlining organization support for breastfeeding employees. Space - Accessible, clean, private, and safe space other than a bathroom for employees to express or pump breast milk. Locking door and/or privacy protocols, signage, electrical outlet , comfortable chair, table, close to employee's workstation, close to a clean sink, fridge to store breast milk, multi-user pump and a welcoming atmosphere. Hinsdale County's portable Lactation Station. 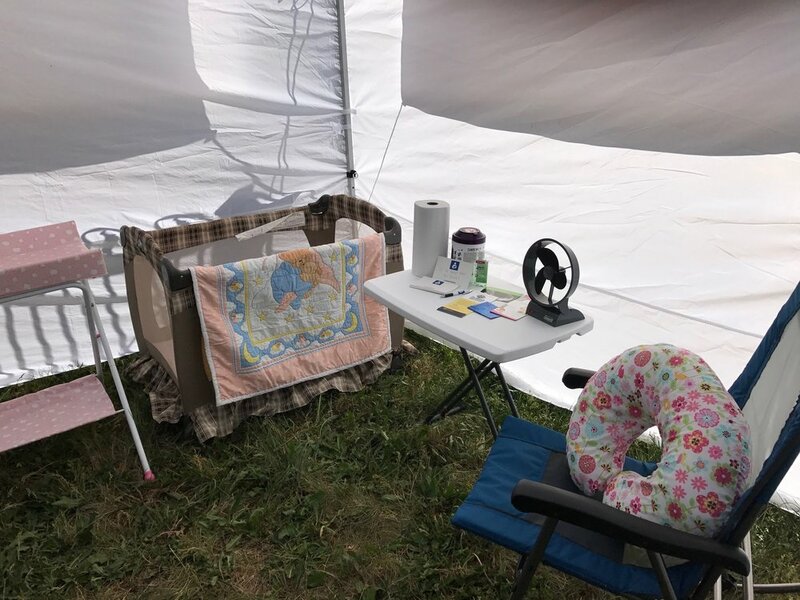 The inside of Hinsdale County's Portable Lactation Station. Gunnison County moms breastfeed at the farmers market as part of the Big Global Latch On. 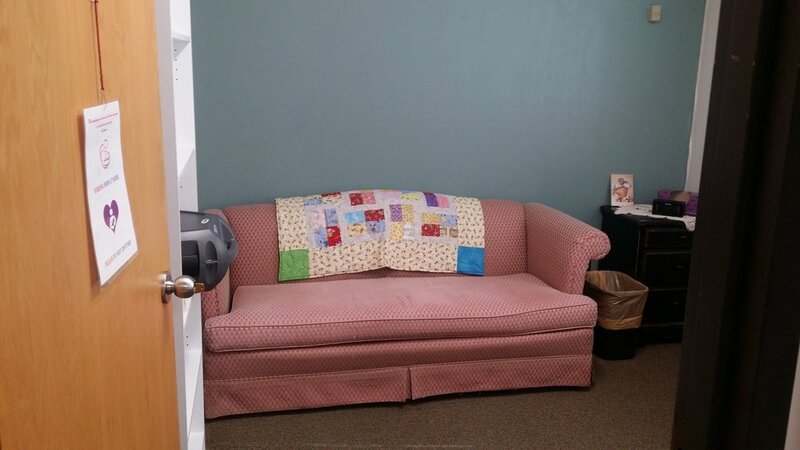 Gunnison County Health and Human Services nursing room is open to employees and community members.